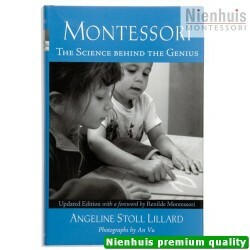 With Annette Haines, Ed. 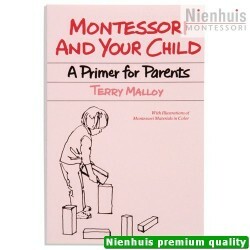 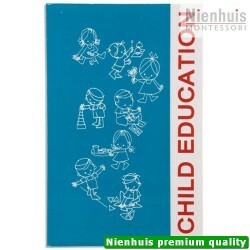 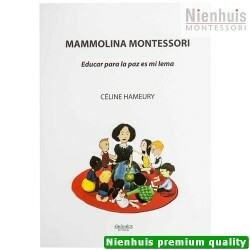 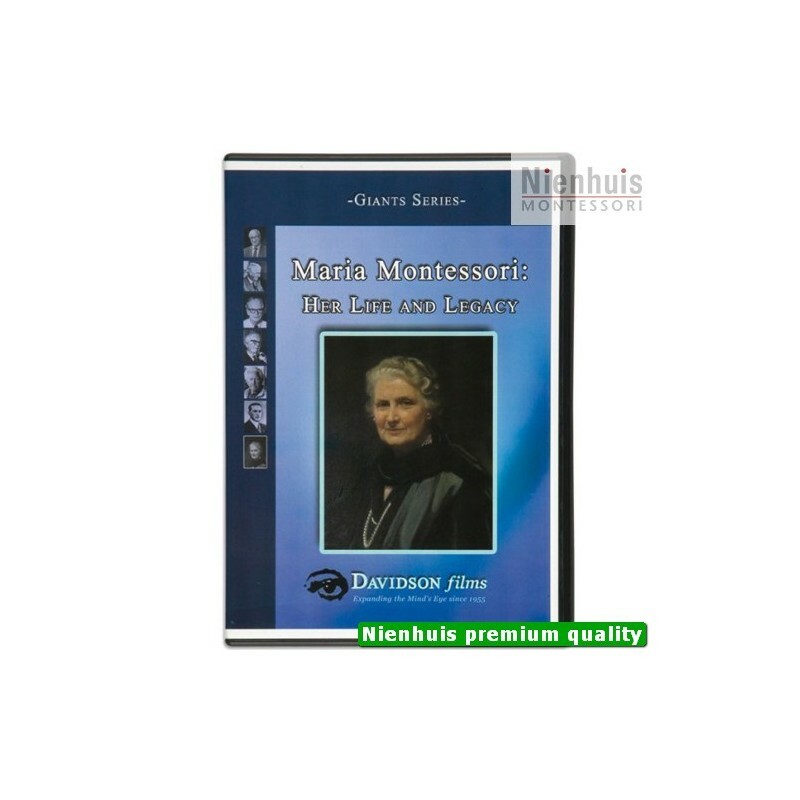 D. This film introduces the basic tenets and methodology of Montessori education with film sequences from 3 schools showing children independently learning in their carefully prepared environment. 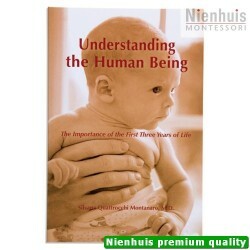 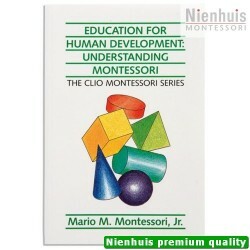 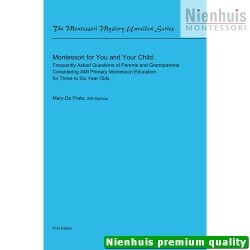 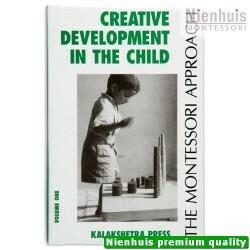 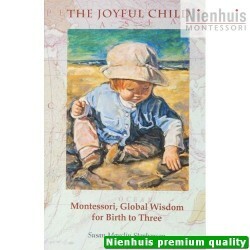 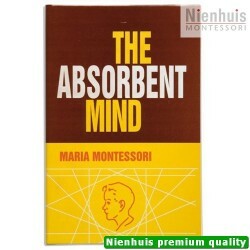 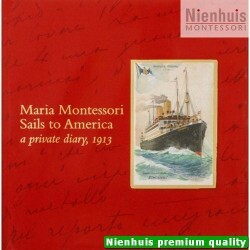 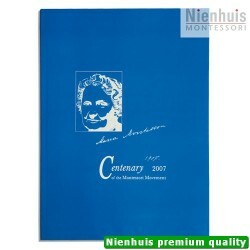 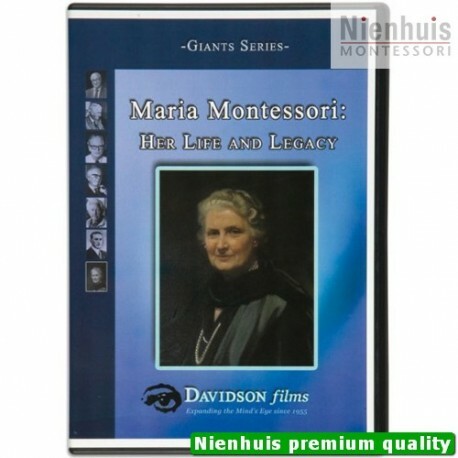 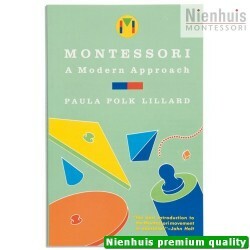 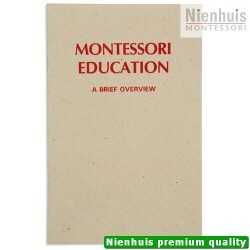 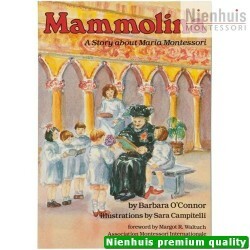 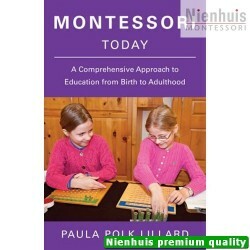 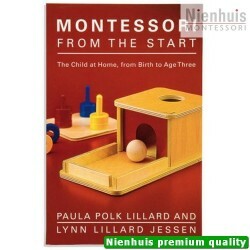 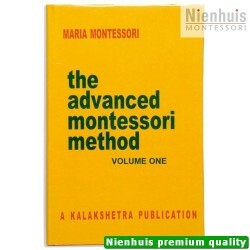 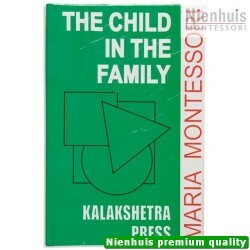 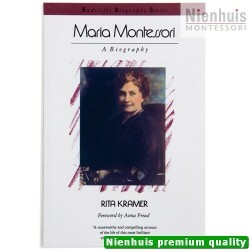 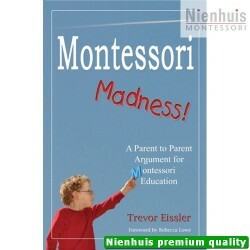 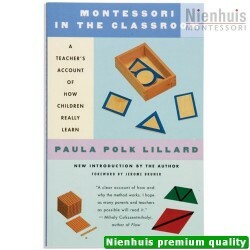 Includes a sequence on Dr. Montessori's life portrayed through rare archival photos.. 35 minutes, 2004 edition.